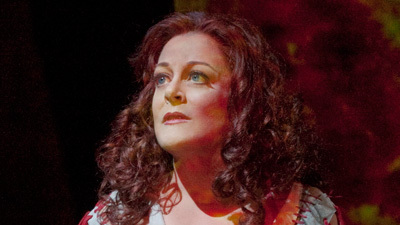 This performance marked Birgit Nilsson’s first Met broadcast in one of her most celebrated roles, Brünnhilde, in the Ring cycle’s final installment. 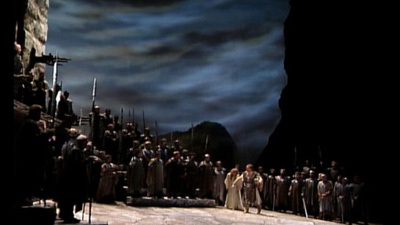 Hans Hopf sings Siegfried, the man whose heroic deeds eventually bring about the twilight of the gods, and the sensational Gottlob Frick is Hagen. With its story of love, treachery, murder—and, ultimately, redemption—Götterdämmerung brings Wagner’s epic to a monumental conclusion. The great Erich Leinsdorf leads the Met Orchestra and Chorus.